This article is available to premium readers only. Become a premium member of Space in Africa to read the full article. 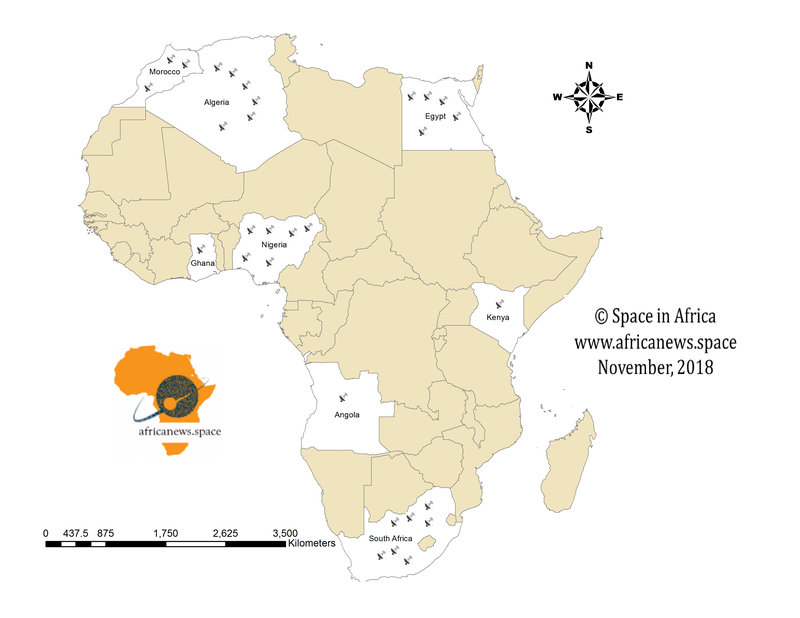 Every week, we feature the story of newSpace companies in Africa, promoting their work and giving insight on how they are contributing to building the commercial space ecosystem in Africa. Would you like to be featured? Kindly fill this form. 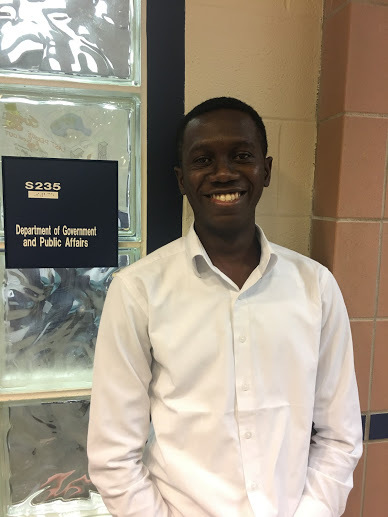 Joseph Ibeh is a Mandela Washington Fellow and Senior Editor at Space in Africa. He writes about Africa’s NewSpace companies and emerging national space programs. The Regional Centre for Mapping of Resources for Development (RCMRD) is pleased to announce that the 3rd RCMRD International Conference (#RIC2019) will be held on 14th to 16th August 2019 in Nairobi, Kenya. Can the booming drone sector complement the aerospace industry in Africa?